19 days left until my Celebrity Softball Game at Safeco Field. Portions of proceeds will be benefiting many charities and foundations including my own, Blanket Coverage. Make sure you grab your ticket HERE. This week's #TriviaTuesday question is "What is the goal of my foundation Blanket Coverage?" One winner will get free gear. Congrats to Jessica Udd for winning last week's question and my RS official gear. Last week's answer: Our mini camp was held at the Virginia Mason Athletic Center in Renton, WA. *Note: No purchase necessary to enter. 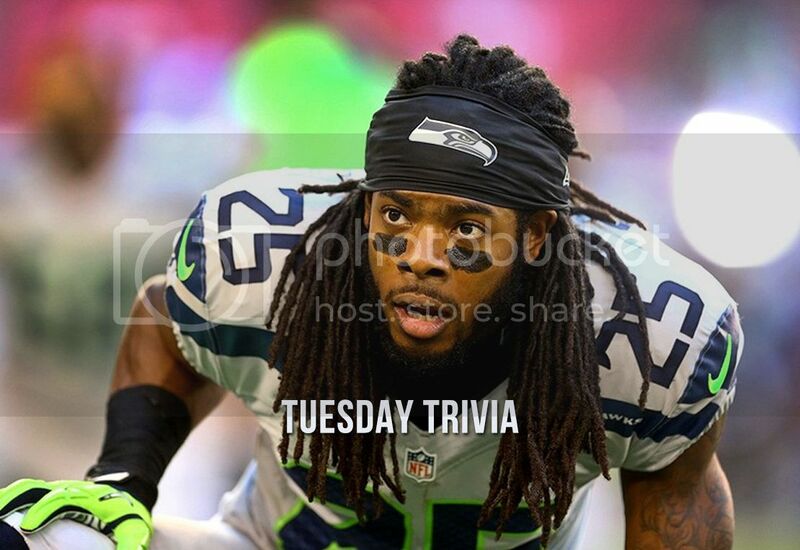 By submitting, you are opting in to allow RichardSherman25.com to email you with updates, offers or newsletters.